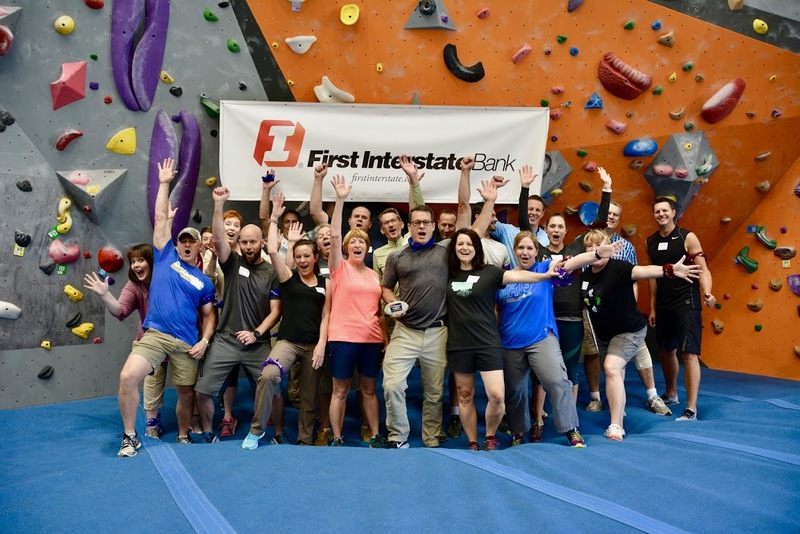 An experiential team development adventure hosted by STEEPWORLD Climbing & Fitness. 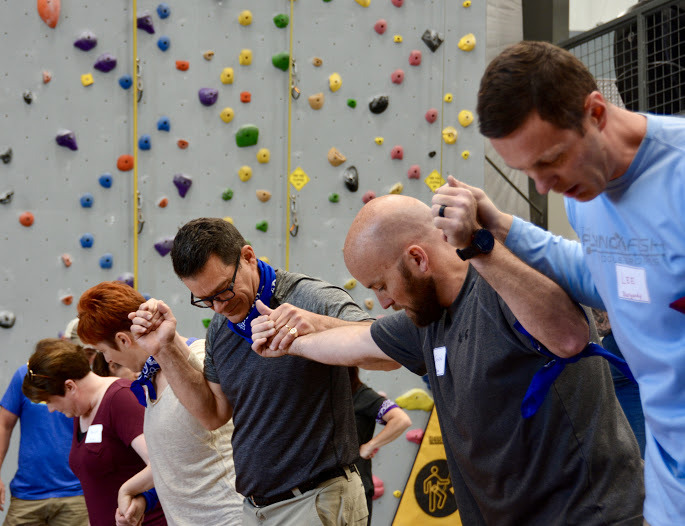 This one of a kind event features a diagnostic understanding of your team’s strengths and weaknesses. This data sets the foundation for a Rocky Mountain team expedition featuring FIRE, RAGING RIVERS & BIG WALLS. 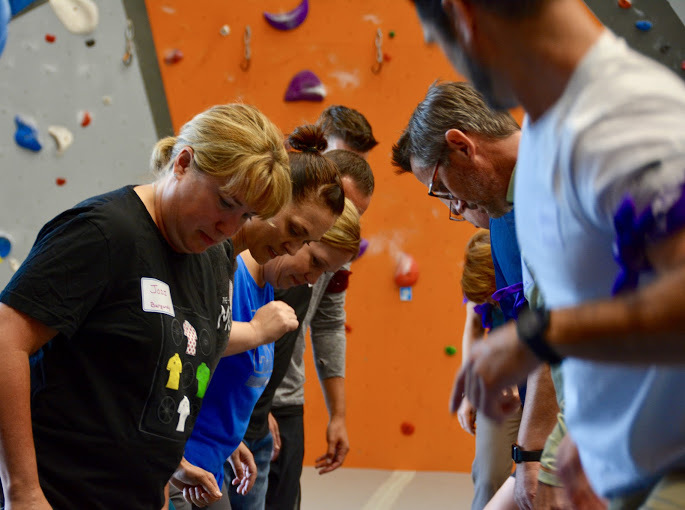 These team obstacles will help team members with all levels of fitness, courage and experience understand their gifts and how to be their very best personally and as a member of a high performing team. Facilitated by former Disney Executive, Scott Lillie, and our expert guides. 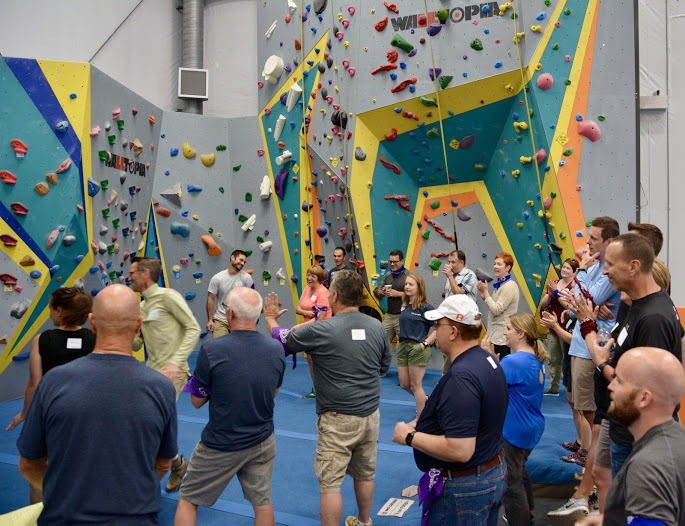 Location – Private use of STEEPWORLD Climbing & Fitness facility in Billings, Montana. 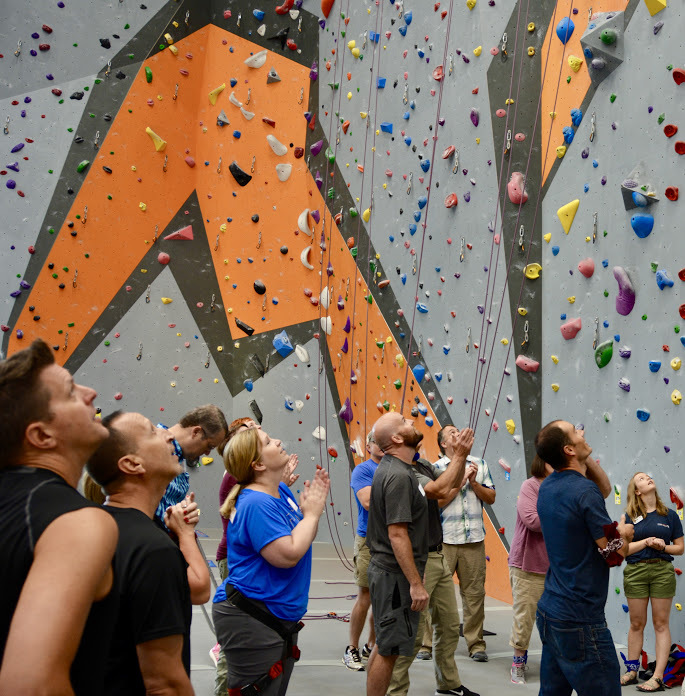 Please contact STEEPWORLD Climbing & Fitness for more information or to book your leadership adventure experience.